The Fender Urban Acoustic Gig Bag has been made to protect your instrument as well as provide a stylish look with convenient storage options. 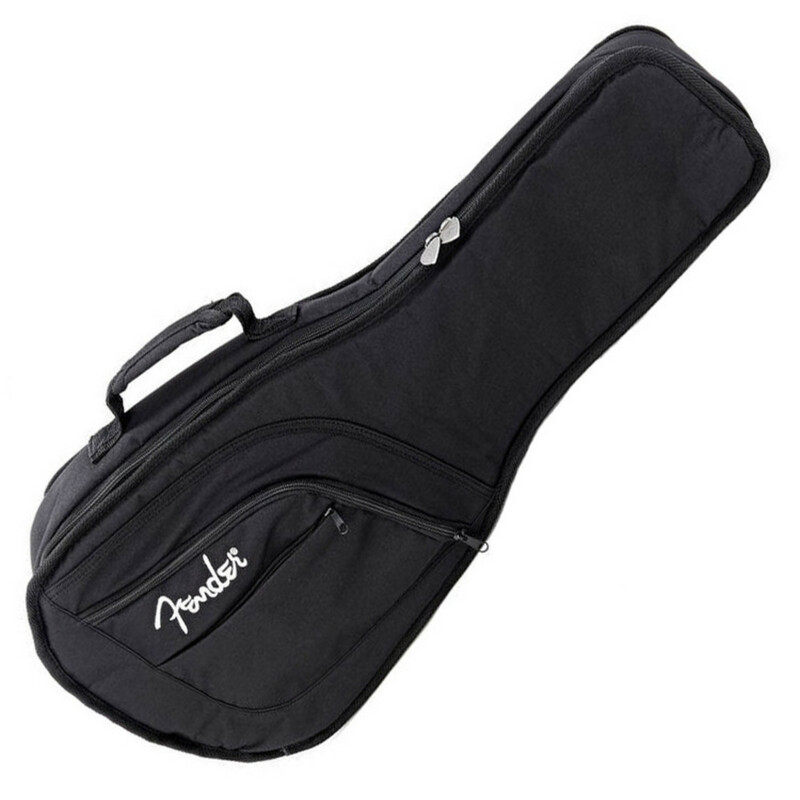 The Fender Mandolin gig bag is made from water resistant polyester and a 600 denier exterior with 11mm thick premium foam internal padding for added protection. 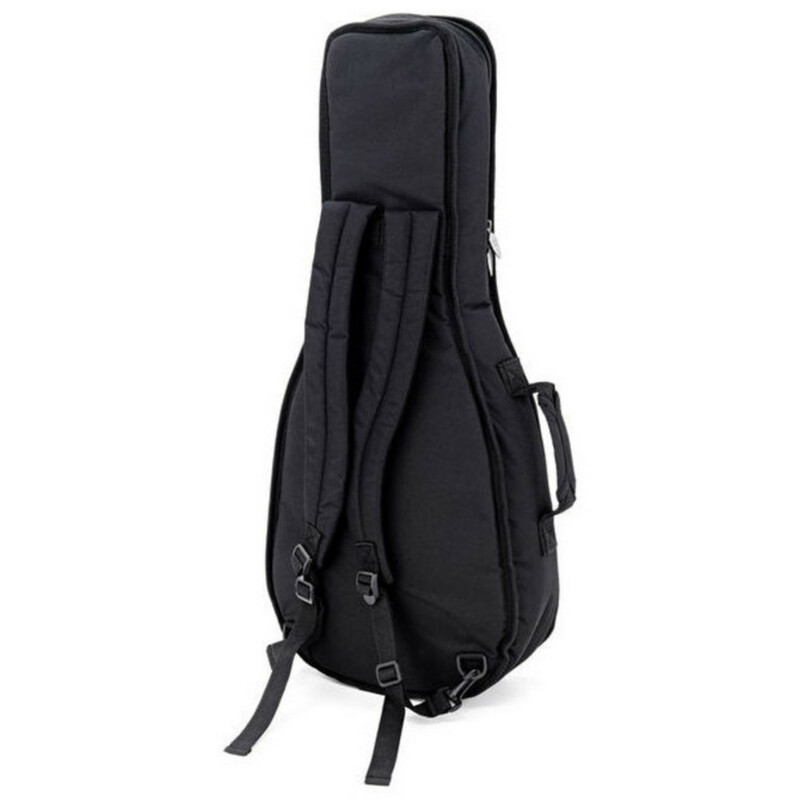 The Urban Acoustic gig bag by Fender also features two large outer pockets for carrying your essential accessories such as tuners and spare strings, and includes backpack style shoulder straps for added comfort.